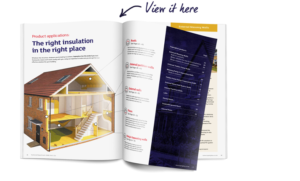 Discover the Superglass difference, with 56 pages packed with information relevant to all the applications you need when specifying or installing Superglass insulation. You’ll also find information relevant to the Building Regulations, plus all the facts behind why using Superglass is always better for our environment. Download the Solutions Guide below or simply select an individual section or category, which best suits your needs from the list.